Although everyone loves eating healthy, there are some days that you want to reach for comfort foods that you have enjoyed from the time you were a child. Here are Americas 5 best comfort foods. 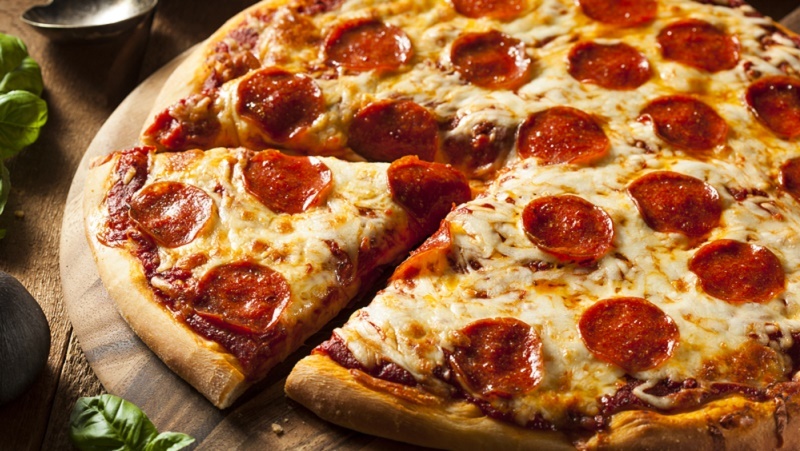 Pizza – Pizza is a favorite choice of comfort food and with so many different toppings to choose from you will never get bored. For healthier varieties, choose a thin crust with low-fat proteins like chicken or fish. Hand cut thick fries – Fries are great when you feel like cheating. Choose hand cut thick fries as they are more satisfying and can be eaten with sour cream or sweet chili sauce for added flavor. Spaghetti and meatballs – Spaghetti and meatballs can be a comfort food that is best eaten on a cold night in with a glass of red wine. Opt for medium sizes meatballs, a thick sauce and some good quality Parmesan cheese. Macaroni and cheese – A favorite with kids and adults alike, macaroni and cheese can be made with your kitchen staples. Add some crispy bacon for added flavor. If you want a quick option, choose pre-made packet macaroni and cheese mixes, which are sold online (buy those that have less sugar and salt as they are healthier). Chicken soup – A healthy comfort food, chicken soup is a good way to get a good dose of protein and vegetables without the added calories. Grocery shopping deals are a good option to stock up on your favorite comfort foods.